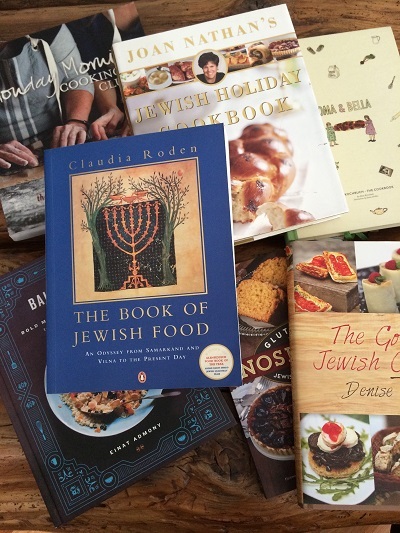 Over the years, many readers have asked my advice on books of Jewish interest, specifically Jewish cookbooks. This is why I came out with a short list of my favourites – actually, two lists – in Italian first, then in English and in other languages. 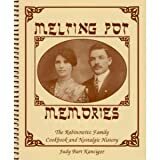 Jewish cookbooks in Italian are gathered on a dedicated page, while below you can find the Jewish cookbooks in English and other languages (Spanish, German and French) that I would recommend you purchase. The cookbooks in the English list are divided by subject: they are so many! I thought it would be useful to help you in the choice by creating categories (traditional Jewish cuisine, Israeli and contemporary Jewish cuisine, classic deli food and so on). This list is a work in progress, because I intend to update it, improve it and enrich it with a certain frequency: stay tuned! The Complete American-Jewish Cookbook; In Accordance With the Jewish Dietary Laws.